Washington: The small but influential Indian-American community provides an important bridge between India and the United States, American lawmakers have said. 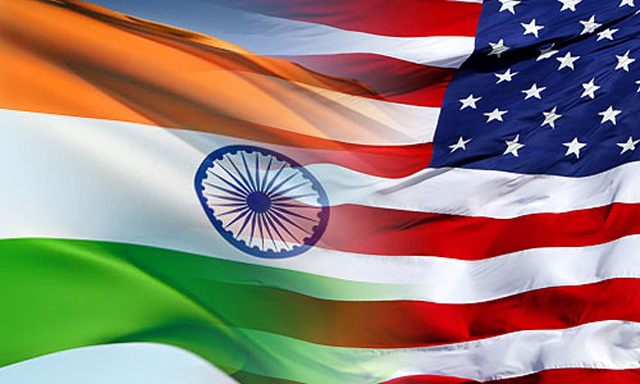 “We look forward to building the relationship between India and the United States and we thank the community here for the bridge that they help provide so that these two great democracies can work ever closer together for a common goal,”Congressman Ed Royce said. Royce, Chairman of the powerful House Foreign Affairs Committee, was speaking at a leadership reception organised by the Indo-American Community Services, a Chicago-based Indian community organisation. The event was attended by a number of US lawmakers. “What to me is so great about this event is raising new leaders in the Indo-American Community and this community as we can see is definitely expanding politically. I’ve always been impressed by this community that is always ready to fill new roles and responsibilities in our great country,” Senator Dan Sullivan said in his remarks. “I am so please to be able to say how much we appreciate the Indo-American Community Service that is growing rapidly in its success and its influence in Illinois as well as in DC,” said Congressman Robin Kelly. Congressman Danny Davis spoke about India being largest democracy in the world and Indians contributions here in US. He pledged to continue to support Indian-American Interns at his office, a media release said. Indian-American community comprise about 3.1 million people alone and are the second-largest self-reported single-race Asian ancestry group after Chinese Americans.